When your Volkswagen vehicle needs repairs (even with routine maintenance repairs are inevitable), you can trust Antich Automotive to fix problems correctly and on time. We will give you a complete estimate of what needs to be done right away and issues that can be addressed in the future. Our technicians will never perform any work that you don't authorize first. When you come to pick up your Volkswagen, you'll drive away in a safe, reliable, well-running vehicle. At Antich Automotive, you can trust that your Volkswagen vehicle will be in certified, experienced hands. We guarantee to get you back on the road-and back to your life-as soon as possible! 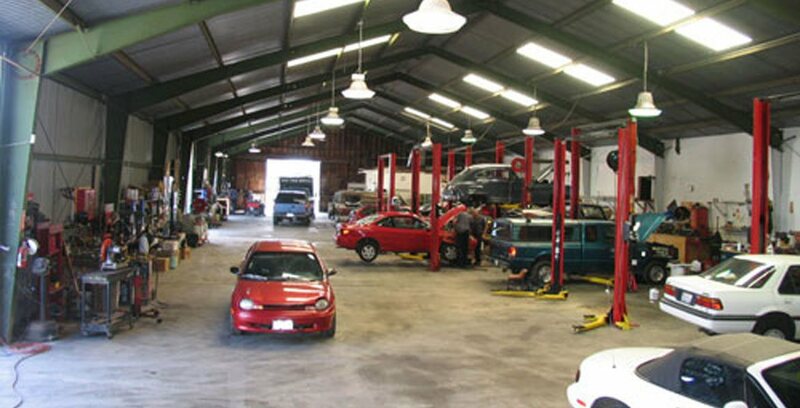 Our shop is conveniently located in Eureka, CA, and many Volkswagen drivers in the surrounding area bring their cars to us, too! Bring your Volkswagen to Antich Automotive, and our highly trained, certified technicians will keep your Volkswagen running in top form its entire lifetime.